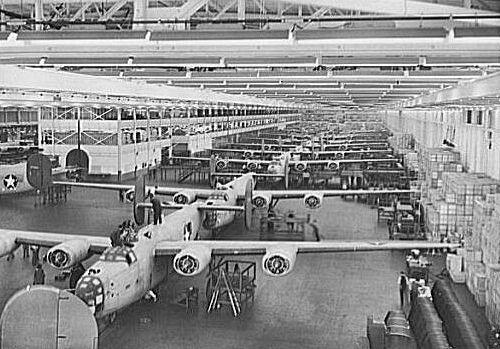 B-24 Liberator bombers under construction at the Willow Run Plant in 1942. The announced sale of property at a historic Ypsilanti Township facility will help move the community forward in many ways. WEMU's Lisa Barry reports on the sale of the Willow Run assembly plant site. 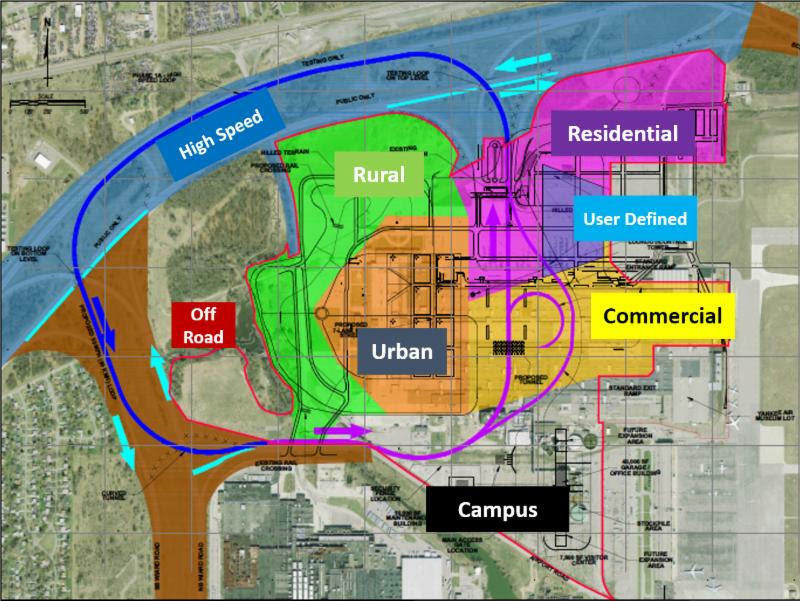 As was first mentioned by Michigan Governor Rick Snyder during his State of the State address last January, land at the old Willow Run assembly plant has been purchased for the creation of a connected and automated vehicle facility. Ypsilanti Township clerk Karen Lovejoy Roe says they are excited about the announced land purchase agreement. 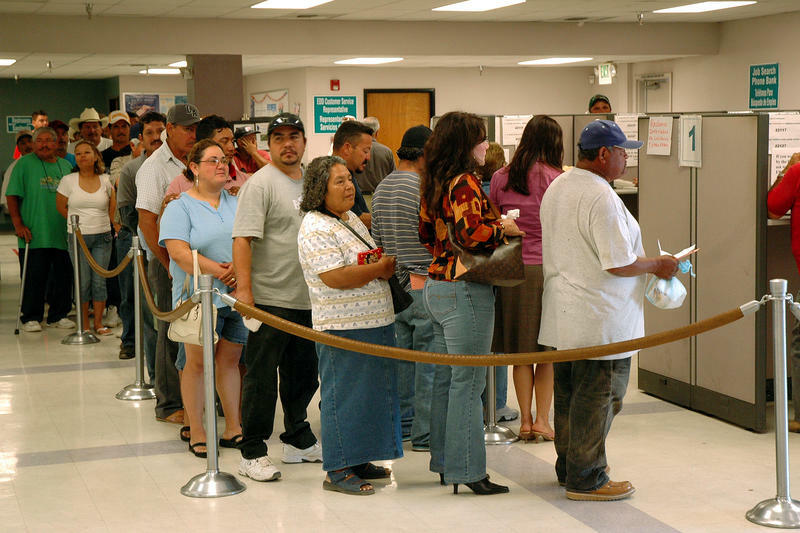 "It's just something that's really needed, and we think that's going to change the forefront of Ypsilanti Township and the whole southeastern Michigan area." Lovejoy Roe says they look forward to the potential growth for Ypsilanti Township as far as spinoff jobs and increased tax revenues and additional investment and development in that area, now that the land has been purchased and once the facility is complete. 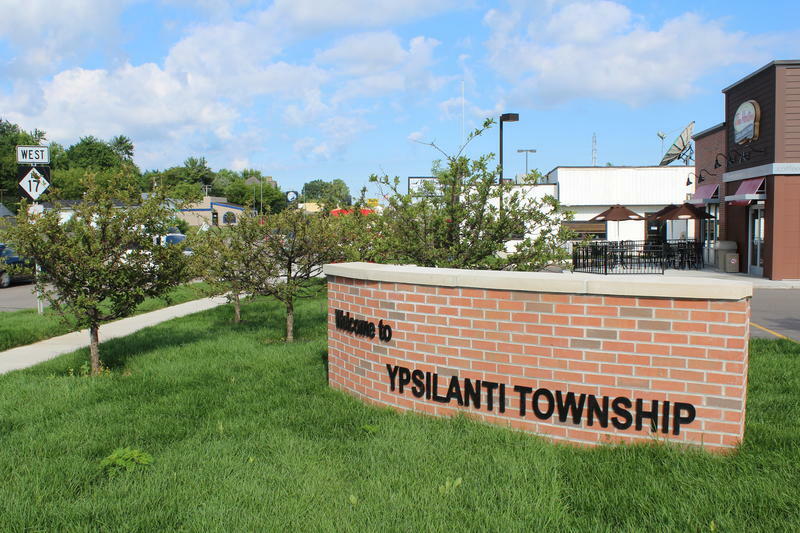 A mailing mix-up has resulted in hundreds of Ypsilanti Township voters being told to go to the wrong polling place for next month's election. 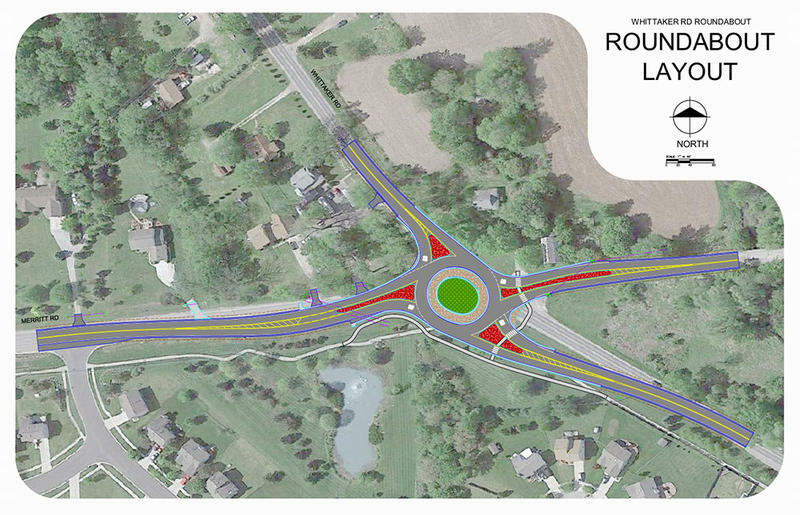 Washtenaw County drivers will soon get have another roundabout to negotiate. Its aim is to help improve safety on the road. WEMU's Jorge Avellan reports on a new roundabout to be built in Ypsilanti Township.